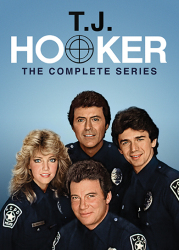 Product Note: The episodes on this set were sourced from the best surviving video masters of Police Story: Season Two. 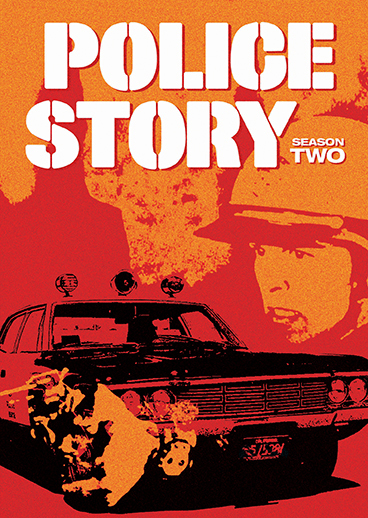 Created by ex-cop-turned-acclaimed author Joseph Wambaugh (The Onion Field), Police Story details the lives of LAPD officers in an anthology of realistic and gritty accounts of what it meant to carry a badge in 1970s Los Angeles. 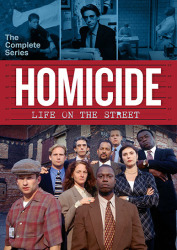 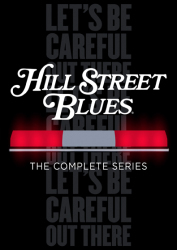 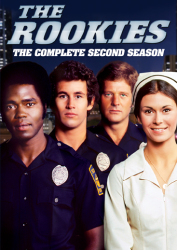 The hit series became a major influence of many critically acclaimed shows that followed, including Hill Street Blues, NYPD Blue and Homicide: Life On The Street. 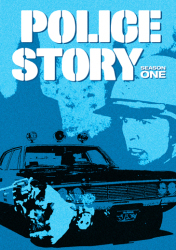 Police Story stood apart from its predecessors by presenting a multidimensional, very human portrayal of its protagonists – depicting officers of the law not as blandly implacable sentinels of justice, but as complex individuals capable of great heroism and simple fallibility. 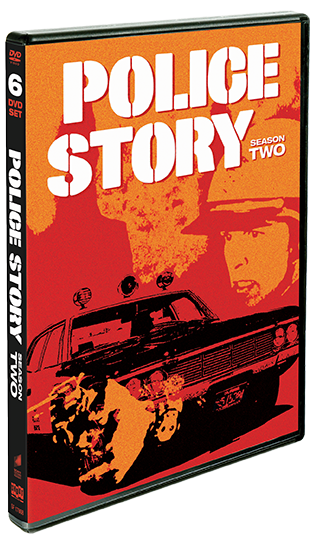 Featuring a veritable who's who of classic television actors – including Edward Asner, William Shatner, Larry Hagman, Lloyd Bridges, Patty Duke, Robert Culp, Tina Louise, Chuck Connors, and more – Police Story's terrific second season is a long-awaited addition to the DVD library of fans everywhere.